What is it that the developers look for in a website theme? Premium-grade and 24/7 responsive designs, relevant buttons to utilize social media marketing services and, beautifully designed content post section so that the digital marketers can easily create brand awareness worldwide, right? WordPress themes have offered all these features so far but, the theme designers are still eager to come up with new stylish designs. This interest and passion lead to a successful theme development which is loved and used by numerous people all around. Focusing on the work done by the web experts while designing the professional WordPress themes, the Dubai web design company was able to unfold some of the secrets of their success. 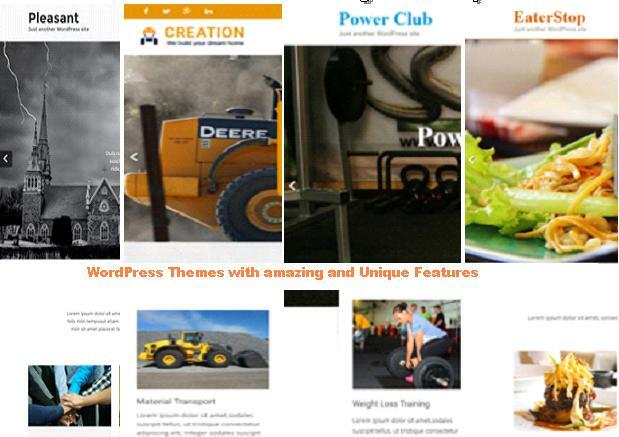 How is it possible to design a beautiful and professional WordPress theme? Find out more below. WordPress has become the new big thing since the past many years which is why it is important to understand its rule and regulations. Once you have understood the protocol and, the ways through which you can make a beautiful theme on WordPress, you’ll find it easy to do practically. Thus, whenever you start working on a new platform, learn about it first. This helps a lot. Also, go through the already designed themes and the special features of the themes that were lately loved by the users. Next secret is a simple but a very important one. Many of you must know it but it is essential to realize its importance as well. Before you start working on the theme, make sure you have decided the niche of the theme and the steps that you are going to take to proceed. While designing a theme on WordPress there are a lot of domains you can go for. They include art and culture, design and photography, sports, home and family, cars and motorcycle, education and books, fashion and many more. When you have so many options at hand, you got to pick one and work to excel in it. Thus, before you start designing, make sure you pick the theme that suits your business brand and is beneficial for it. A professional theme must be mobile-friendly and responsive. When using different techniques and skills to make the theme work, do incorporate elements that are required to make the web theme responsive on different mobile screens and resolutions. A highly responsive theme is preferred by the professional brands and marketing experts. The chances that your theme will get a huge number of investors are high only if it proves to be responsive and speedy. Secret number four is to design the theme according to WordPress coding standards. 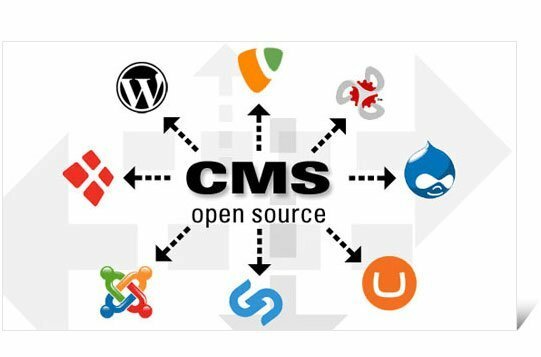 Doing this opens a gate for the sale of the theme as developers prefer using themes that work well with WordPress and other websites. The coding standards of WordPress include HTML, PHP and CSS. Go for these and you’ll definitely succeed in making a good theme. Make sure that the theme you have made is customizable. The developers and other users like to add their own unique touch to the web theme. This will be only possible if you have added the customizable features in it. From a range of short codes to templates, buttons, content post domains and other things can be customized by the users according to their taste. This benefits both the theme designer as well as the user. The techniques used for theme designing keeps on changing. It is the designer’s job to make sure he puts in the latest techniques and use the latest tools to make the best design for the theme. Some of the tips that you can use to come up with a good design are using the widgetised footers, tabbed sidebars, jQuery content gallery, custom fields and social media buttons or links in the theme. The demo site which represents your theme and the functions that you have incorporated in it must look best when launched on the web. The demo site is what casts an impression on the buyer/user of the theme. Only a beautifully designed theme can cast this impression. Only designing is not everything. Your theme must sell itself too. One of the final steps that you can take in participating in its success is designing an effective demo site. 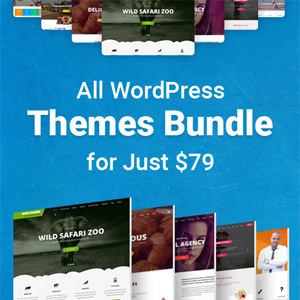 It is easy to design a WordPress theme if you know what you are doing and have all the latest updates regarding the techniques and skills that can make your theme even more beautiful and professional. Make use of the secrets revealed above and you’ll see how effective they are! Junaid Ali Qureshi is a digital marketing specialist who has helped several businesses gain traffic, outperform competition and generate profitable leads. His current ventures include Elephantation, eLabelz, Smart Leads.ae, Progos Tech and eCig.